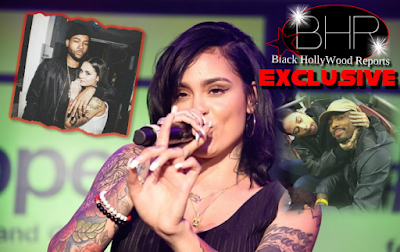 BHR Hollywood Reports...........R&B songstress Kehlani apparently attempted to take her own life after being accused of cheating on her NBA boyfriend, Kyrie Irving. The 20-year-old singer revealed a suicide try by posting her own photo — showing herself in a hospital bed, hooked up to an IV — and followed up with an explanation that nobody had cheated on anybody. She was put on a psychiatric hold Monday afternoon after paramedics responded to a medical emergency at her home, it was reported Tuesday. 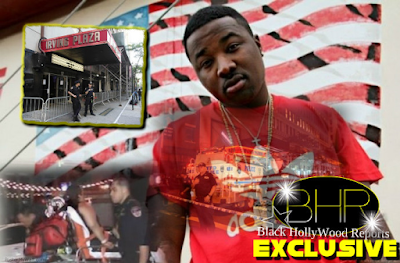 The paramedics were told upon arrival that the singer "wanted to harm herself," the website said, adding that its sources said she was doing "much better" now. "Today [Monday] I wanted to leave this earth. Being completely selfish for once. Never thought I'd get to such a low point," wrote Kehlani, who was Grammy-nominated this year for best urban contemporary album for "You Should Be Here." Soon after, Kehlani deleted her Instagram account, only to reactivate it to share another picture of her inked up arm--this time in a hospital bed attached to a needle. today I wanted to leave this earth. Being completely selfish for once. Never thought I’d get to such a low point. But.. Don’t believe the blogs you read .. No one was cheated on and I’m not a bad person… Everyone is hurt and everyone is in a place of misunderstanding.. But as of today, I had no single wish to see tomorrow.. But God saved me for a reason, and for that… I must be grateful.. Cuz I’m not in heaven right now for a reason… On that note.. Bye Instagram. 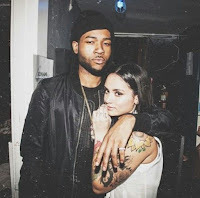 Kehlani, who was nominated for a Grammy in the Best Urban Contemporary Album category, later thanked PartyNextDoor for "saving" her life, but has since removed the post. The two were involved in an on-and-off relationship for quite some time. 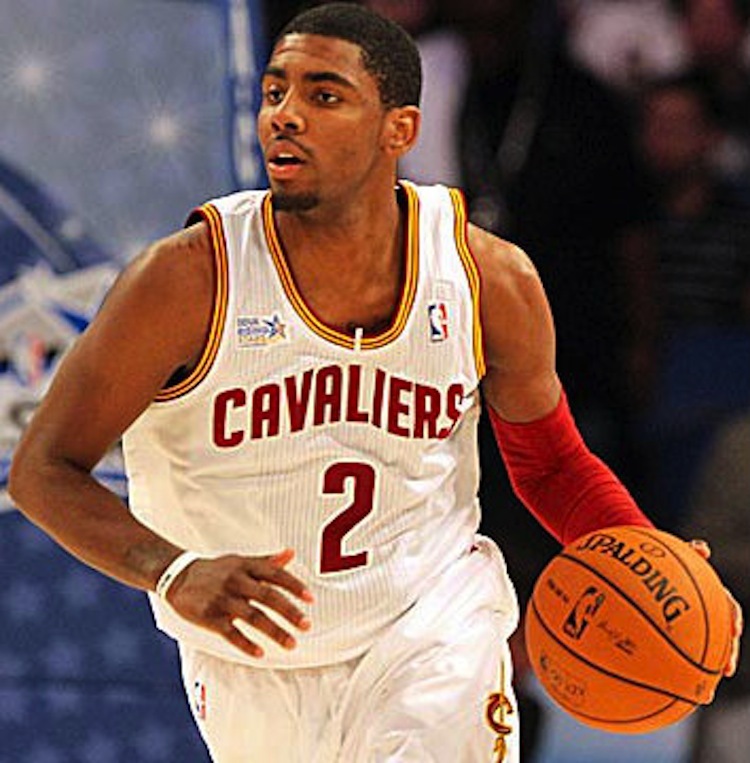 She later began dating Irving, a point guard for the Cleveland Cavaliers. According to Kehlani, she did not cheat on Irving. She clarified in another post that they broke up before she went back to her ex, according to TMZ.